My aim is to read more this year. When I was little I used to have my head in every book going so I’m bringing that back this year! Every now and then I’ll share the gems I discover so here goes. If you are starting your own company or just interested in business building, this book has top tips on branding and how to speak to audiences. It is really short and sweet so I read this in one tube ride. 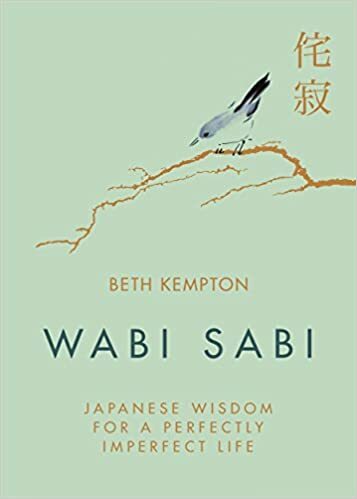 A guide to using the Japanese concept of wabi sabi to transform every area of your life, and find happiness right where you are. It is a hard one to get in to but has some great tips for being more mindful and appreciating life. Not so much a reading book but an amazing cook book with some absolute gems so I had to share. 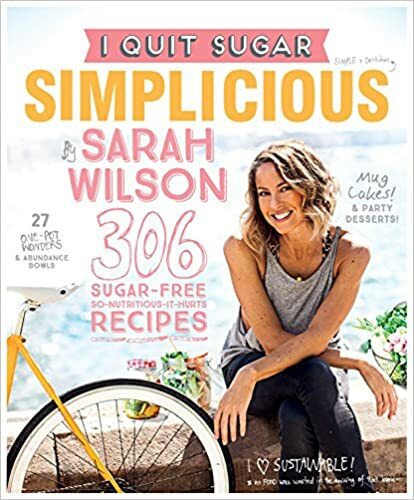 It really is the ultimate cooking guide for those who want sugar out of their life and are ready to embrace the health-giving simpliciousness of real food.